What Determines the Value of the Loonie ? Home → Economics for Life → What Determines the Value of the Loonie ? 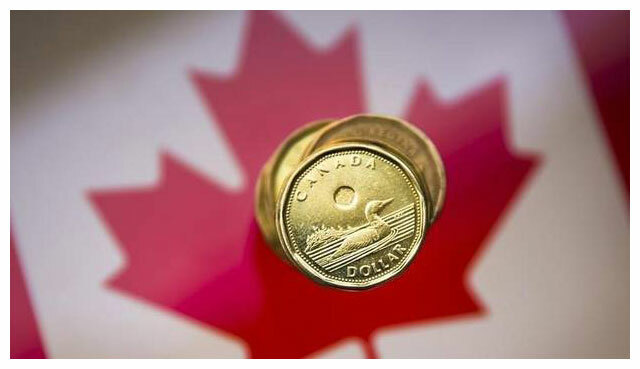 The Globe & Mail reported that the value of the Canadian dollar fell on foreign exchange markets, after the Bank of Canada forecasted slower GDP growth and lower oil prices. This is a classic reaction of the Canadian dollar to changes in two of the main forces affecting exchange rates – Canadian real GDP and world prices for Canadian resource exports. Slower GDP growth usually means lower profits, making Canadian assets less attractive to investors. Since foreign investors are not buying Canadian assets, the demand for Canadian dollars decreases. Canadian investors now find foreign assets relatively more attractive and so demand more of other currencies. This increases the supply of Canadian dollars. The decrease in demand and increase in dollars both work to lower the price of the Canadian dollar. When the world price of oil falls, non-Canadians will require fewer Canadian dollars to buy the now cheaper Canadian oil. Falling world prices for Canadian resource exports decreases the demand for Canadian dollars. But this does not trigger a coordinated change in the supply of Canadian dollars. The effect lowers the price of the Canadian dollar. These forces are explained in Macroeconomics for Life, Ch 10.2.